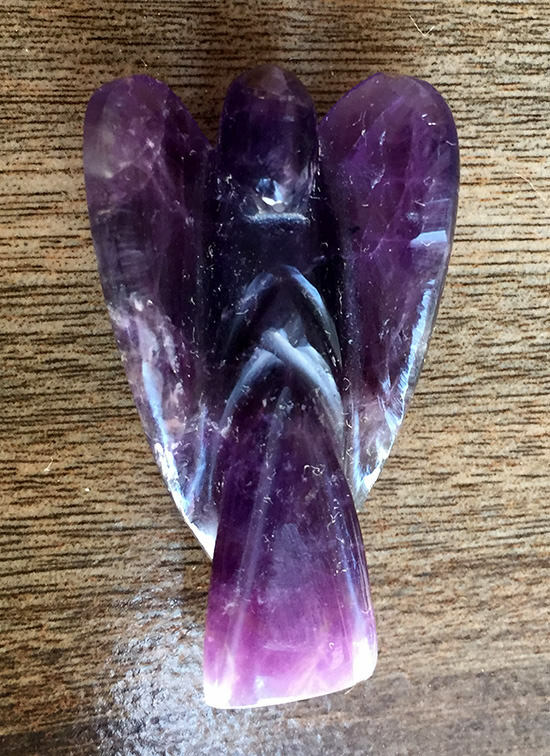 This completely captivating Amethyst Healing Angel is absolutely an exclusive piece of art which has been made from the high quality crystal rough. 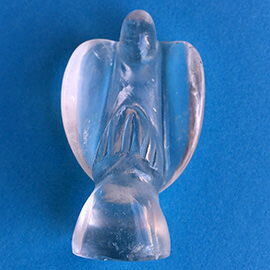 The Amethyst Healing Angel has a perfectly carved shape, smooth and shiny body throughout. Amethyst is proved to be a remedy for curing various types of addiction. 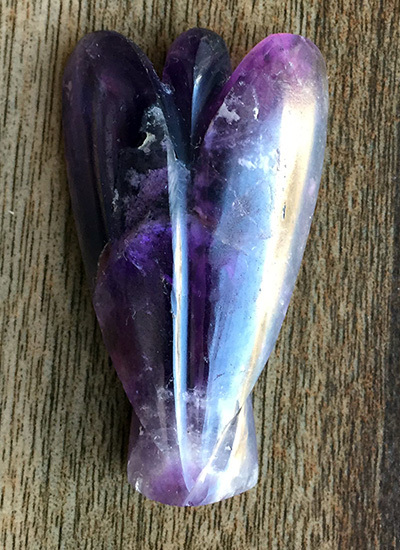 The fabulous shine and beautiful blue color of this Amethyst Healing Angel looks perfectly fantastic. 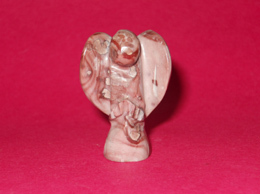 This Amethyst Healing Angel has been carved with great care and dedication by skilled and experienced craftsman so that you get a perfect looking healing angel. 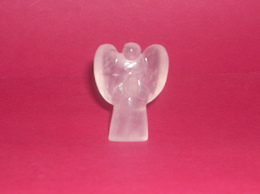 This Amethyst Healing Angel encourage you to move forward in life and find positive solutions to your problems.. 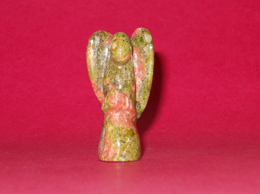 This Amethyst Healing Angel is said to be very protective stone as it has a powerful, dynamic energy which wards of evil intentions. 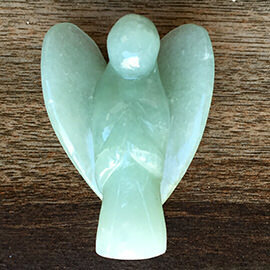 This Amethyst Healing Angel will help you bring focus and confidence in your life. 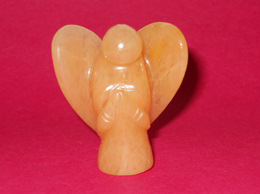 It always inspire you to develop your inner qualities and help you achieve happiness and good fortune. 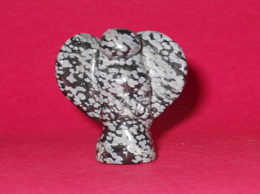 Please note the pictures are illustrative and the color may differ from product to product as they are made up of Natural stones. We try to give our customers the best as all our products are handpicked to give the best to our customers.